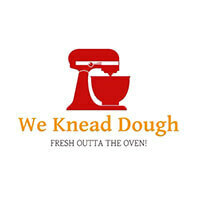 At We Knead Dough, they pride themselves in artisanal desserts and whole cakes. 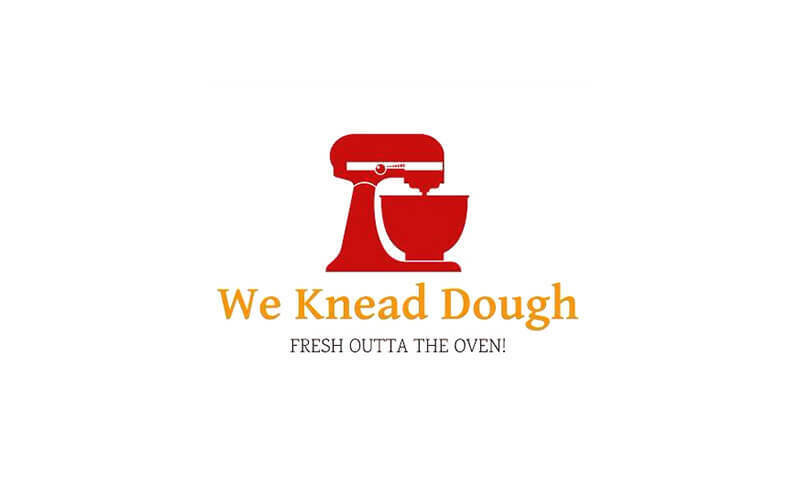 From tarts to rolls, jelly, bite-sized cakes, and more, We Knead Dough offers aesthetically pleasing desserts for any occasion. They also provide catering services with customisable dessert tables, dessert platters, and petit fours.